Having time on my hands I decided to open the Motronic today and have a butchers at the chip with the intention of fitting a Harman chip I have to hand. I was surprised to find a chip with a hand written label bearing "ST Cop"
Any ideas what it might mean? 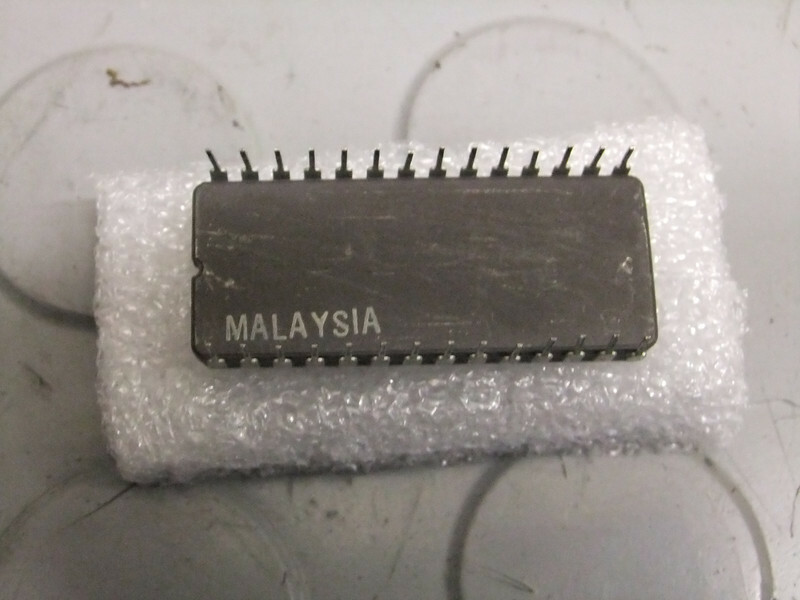 Anyone have an original chip sitting around for a comparison? I put my Harman chip in anyway. I'll see if there's an obvious difference when I ride it next. An extra 30(ish) bhp should be noticeable but until I bought this K1 back in October, I've not ridden one for so long that I'm not able to judge whether or not the Chip I've removed was the standard mapping. put the cover back on fast . store it in a box would be good . and dont take flash type pics of it ....if you want it to work in the future. 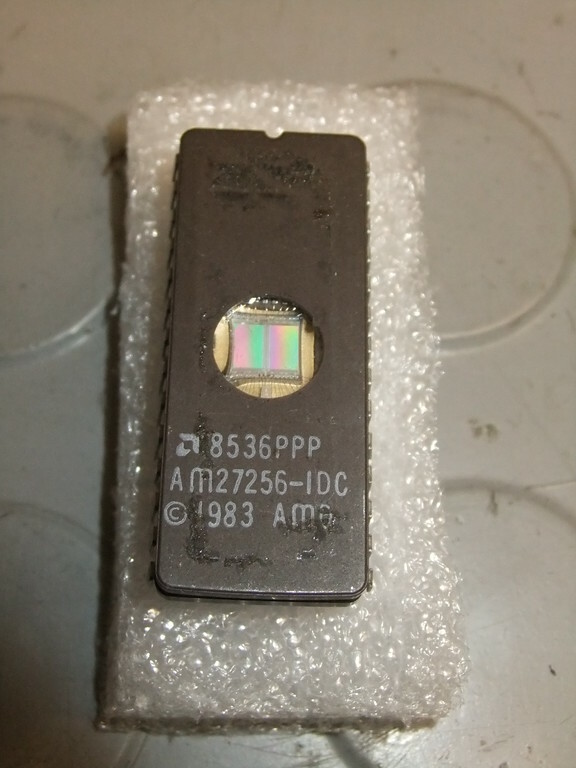 interesting to know that that is one of the most common chips around .....but these days becomming rare in devices . but i could probably read it and store the information ready for another burn process . Thanks for that Charlie. I thought that the sticky label was just there for someone to write on it! I've just added my own label to cover the thingy. The memory has a window to be cleared. If Ultra-Violet rays directed toward the chip memory will be erased. Normally if this window to receive light memory does not work, because the normal light affects this type of memory. Probably for memory have this label may have been programmed by someone other than the original but I do not know! I would ask if anyone has the program in Hexadecimal to program (EPROM) memory '92 BMW K100RS 16V? got you programmed, and are waiting for the right moment to zap you out of this dimension. (no, I'm not drunk).
" 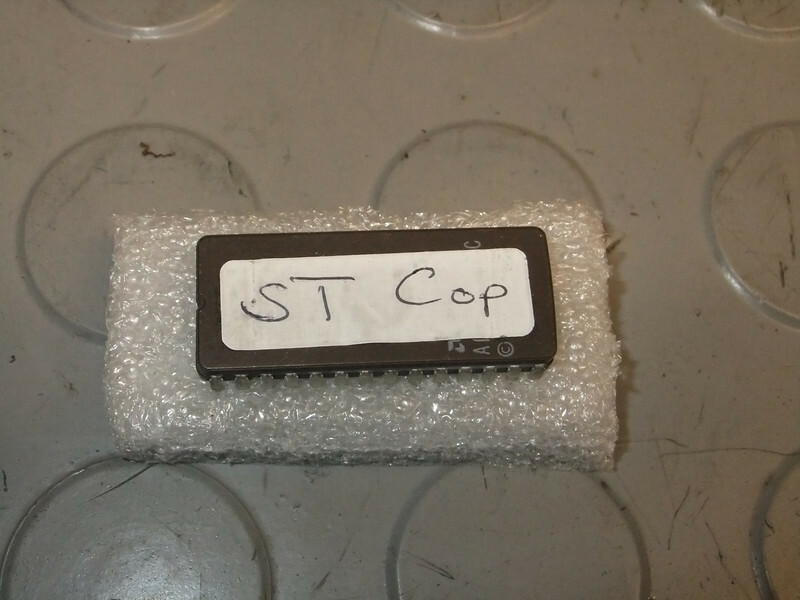 Mike P, I was surprised to find a chip with a hand written label bearing "ST Cop"
Any ideas what it might mean?" Would it have anything to do with the use of ST1100's as Cop bikes? is this where you control such things as calibrations or limiters, things like that are not my speciality. just a thought. Good thought Grover but from memory of working on my brothers ST1100 (pre furry grasshopper) I dont think the STs have the bosch system but like most Hondas their very own electronics. 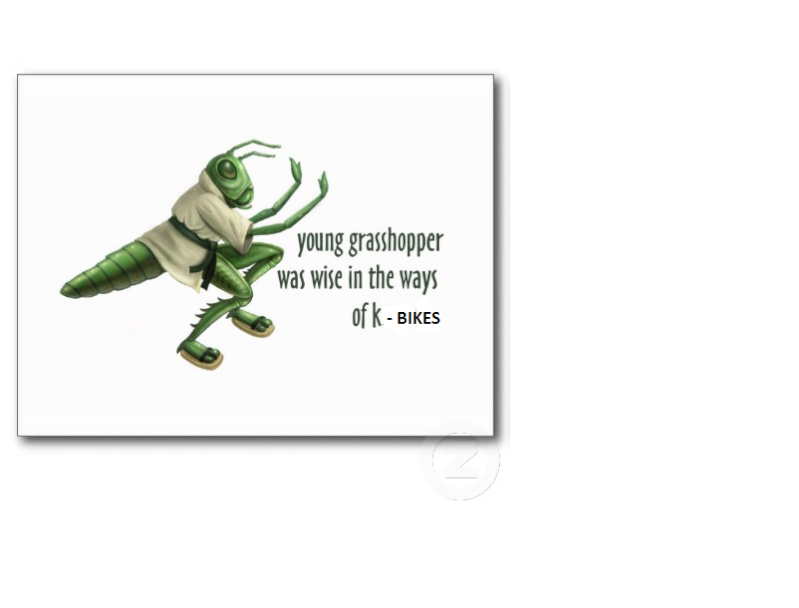 Thanks, oh wise Grasshopper, furry or not.